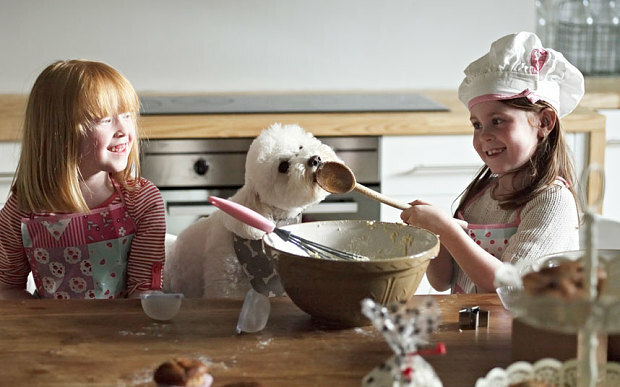 Spending time with loved ones in the kitchen can be so much fun around the holidays! 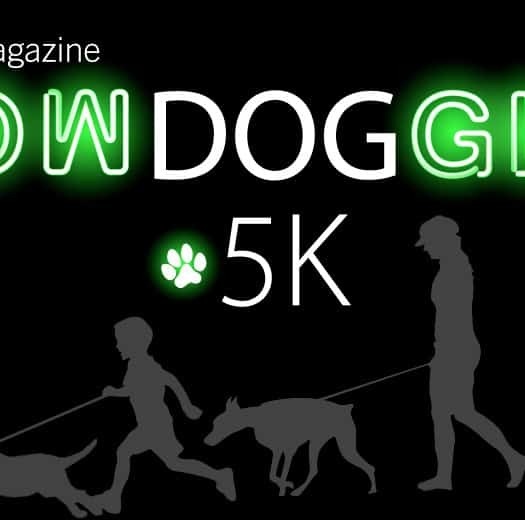 Does your four-legged friend like to hang out among all the festivities? 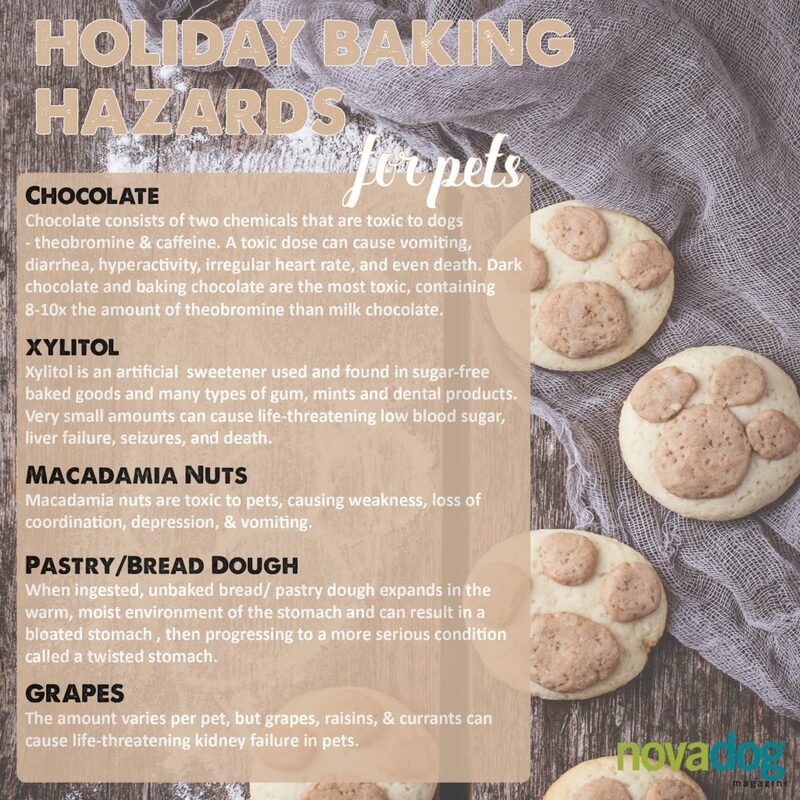 If so, be mindful of these baking hazards for pets. 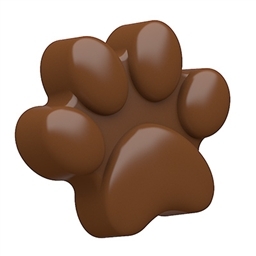 Chocolate consists of two chemicals that are toxic to dogs – theobromine and caffeine. A toxic dose can cause vomiting, diarrhea, hyperactivity, irregular heart rate, and even death. 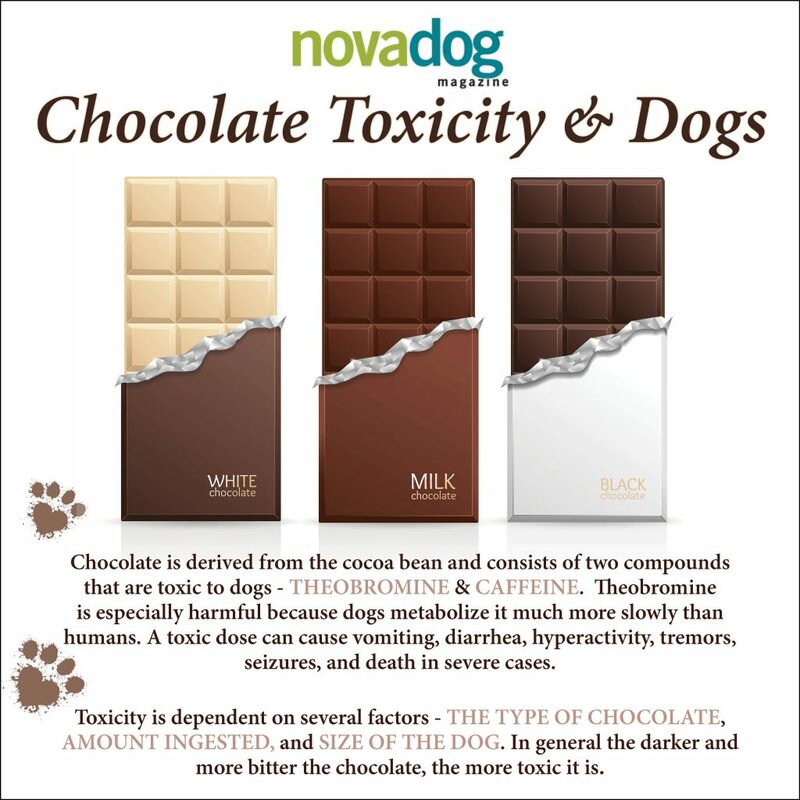 Dark chocolate and baking chocolate are the most toxic, contaminating 8-10 times the amount of theobromine than milk chocolate. 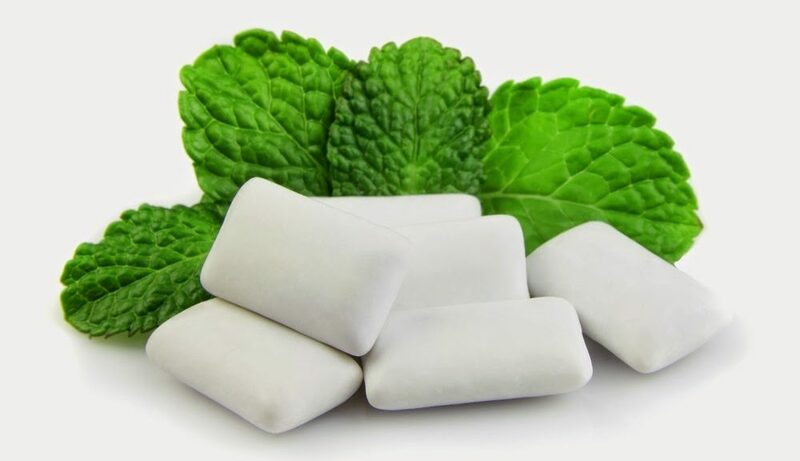 Xylitol is an artificial sweetener used and found pre-packaged sugar-free baked goods and many types of gum, mints, and dental products. Even amounts (Like just a stick or two of gum!) can cause life-threatening low blood sugar, liver failure, seizures, and death. 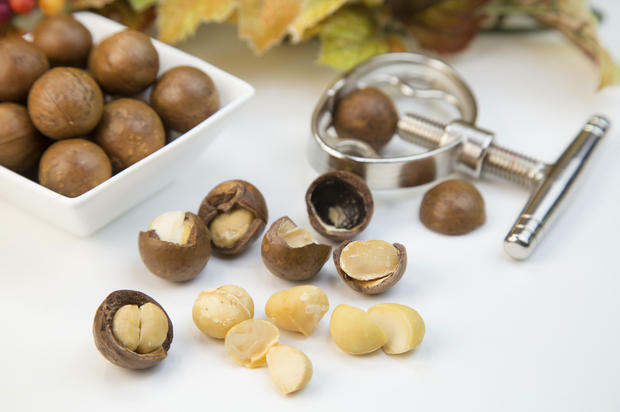 Macadamia nuts are toxic to pets, causing weakness, loss of coordination, depression, and vomiting. 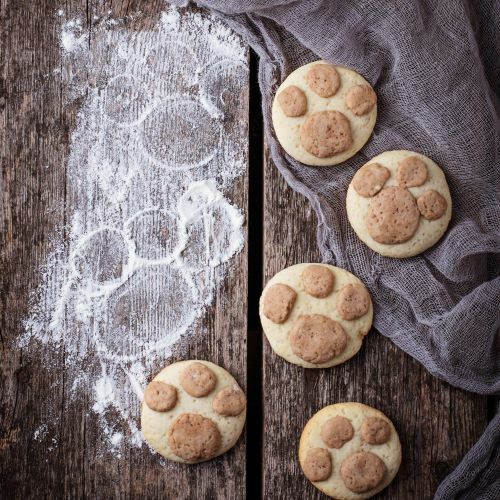 When ingested, unbaked bread or pastry dough expands in the warm, moist environment of the stomach (Blame it on the yeast!) and can result in a bloated stomach. 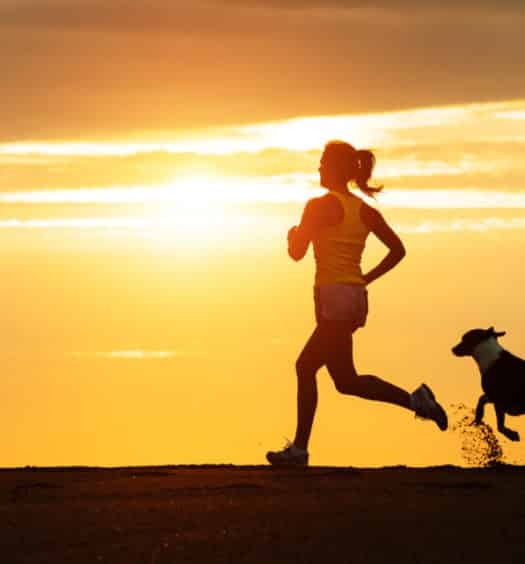 This is especially serious in pets as it can progress to a more life-threatening condition called a twisted stomach. This little guy looks super cute in his grape costume, doesn’t he! 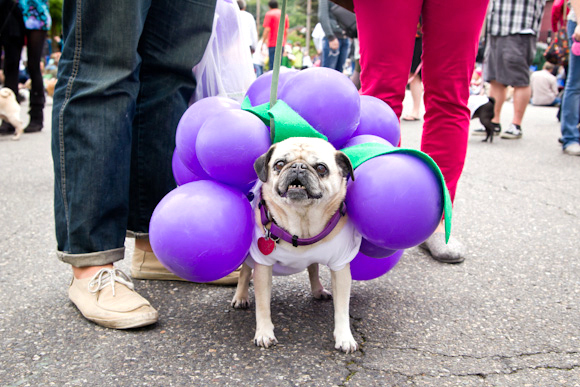 Besides dressing up, grapes should be off limits to your furry friends. The amount varies per pet, but grapes, raisins, and currants can cause life-threatening kidney failure in pets. From all of us at NOVADog Magazine, here’s wishing you and your pets a wonderful and safe holiday season!